Thanks to our patented technology, the OC-750 offers unique services in terms of performance and safe operation. 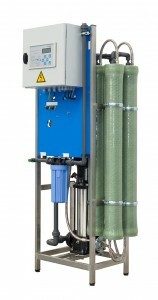 RO water is used as cleaning water in addition to cleaning agents every day and as final rinsing every cycle. It also limits high cleaning agents concentration in the dishwasher. 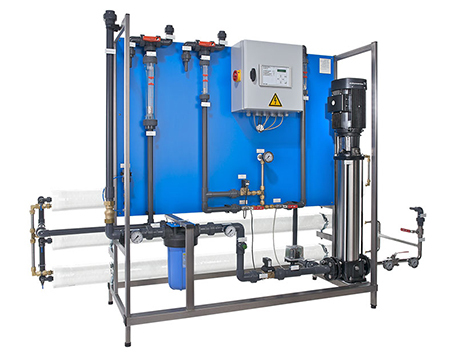 This type of the Reverse Osmosis unit was developed in collaboration with the professional experienced end users in order to achieve the optimal quality.